Perseid meteor shower are said to be the strongest and most well-known among all. The Perseids are active from July 13 till Aug. 26, peaking the night of Aug. 12 into the following morning. The meteors visible during this shower are remnants of comet 109P/Swift-Tuttle during its many trips through our part of the solar system. What if your night turns bright? Yes, Astronomers have confirmed that there will be a meteor shower on the night of August 12, 2017, which will be the brightest shower in human history. According to reports its is believed that “night will appear as day” and that this is a “once in a lifetime opportunity." There have been spectacular outbursts of meteor showers, often called meteor storms, in the past. 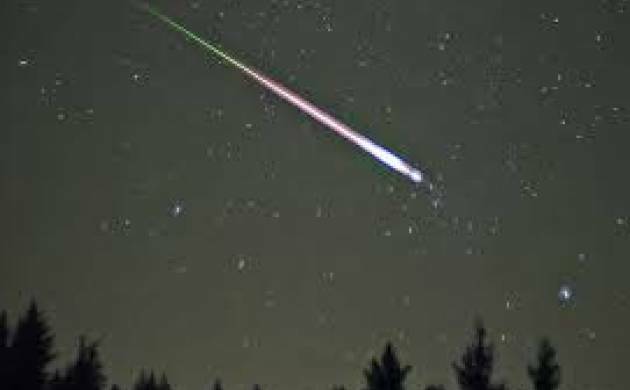 Abraham Lincoln wrote in 1833 of a meteor storm generally agreed upon to be the Leonids. “I sprang from my bed and rushed to the window, and saw the stars falling in great showers," Lincoln wrote. However, experts warn that the show will not be as impressive as 2016. Instead, the shooting stars will be streaming through the skies at a more normal, hourly pace of between 80 to 100. Meteor shower happens when the particles collide with the Earth’s atmosphere at high speeds, they burn and create a flash that we call meteors, or, shooting stars. If you happen upon one, don’t forget to make a wish or two. It is bound to come true!